Last year, we brought you the Terrifying Northern Oregon Road Trip; this year, we’re back with even more haunted places that will send shivers down your spine. 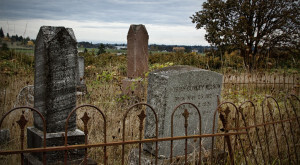 From haunted inns to abandoned ghost towns, Oregon is full of creepy spots with immense paranormal activity. 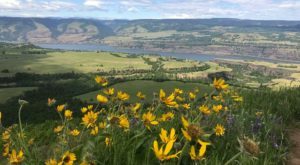 For a thrillingly spooky adventure, take this haunting road trip to 6 of Southern Oregon’s most bone-chilling places. The trip includes about 6.5 hours of driving time, which can be spread out over as many days as you’d like. Click here to view the route as an interactive google map. The road trip starts out in the coastal town of Coos Bay at the historic Egyptian Theater. 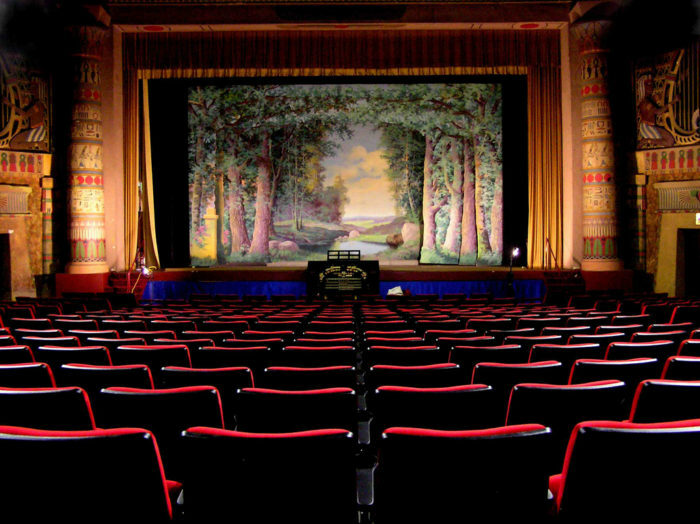 This unique, Egyptian Revival-style theater is said to be a site of paranormal activity, and home to at least one ghost. 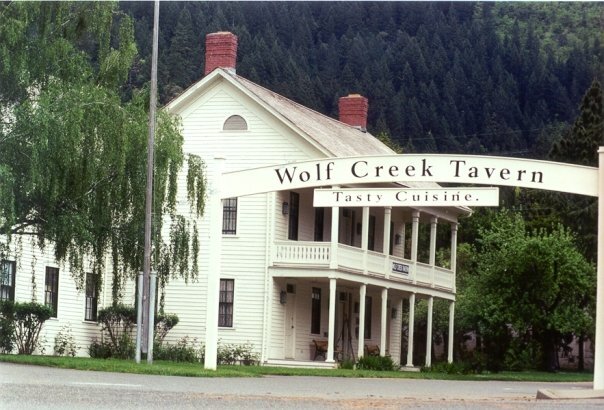 The next stop on the drive is the Wolf Creek Inn. 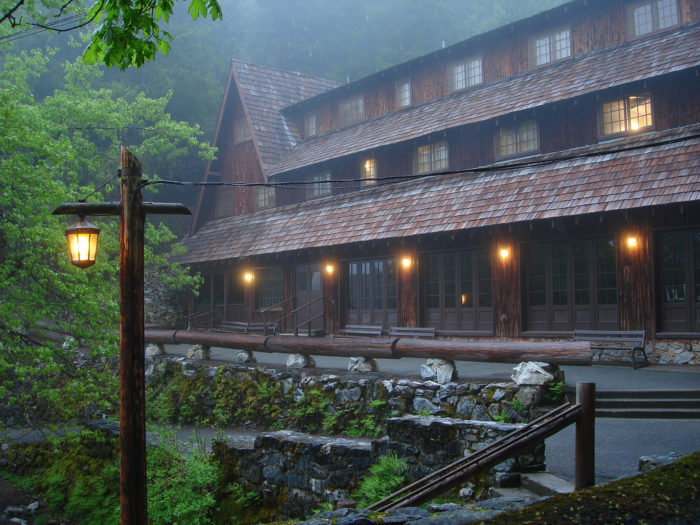 Wolf Creek Inn is a historic hotel in the woods of Josephine County that dates back to 1883. 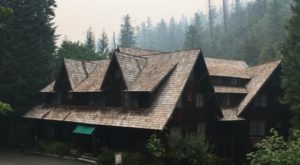 Over the years, visitors have reported hearing bone-chilling, disembodied voices, seeing the apparition of a stagecoach, being attacked by a vampire-like creature, and even spotting the ghost of Jack London, one of the inn's most famous guests, whose room has been kept just how it was all those years ago. After leaving the chateau, head back to HWY 238 and continue east to the tiny town of Buncom. This little known ghost town was once a gold mining town, but by 1920 all of the residents had moved away, leaving the town abandoned. 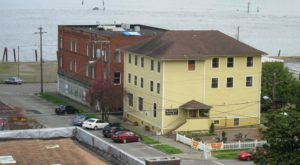 Today, only three buildings are still standing, though they've been worn down by the years. Take some time to explore and wander down the eerily empty streets -- it's a truly haunting experience. 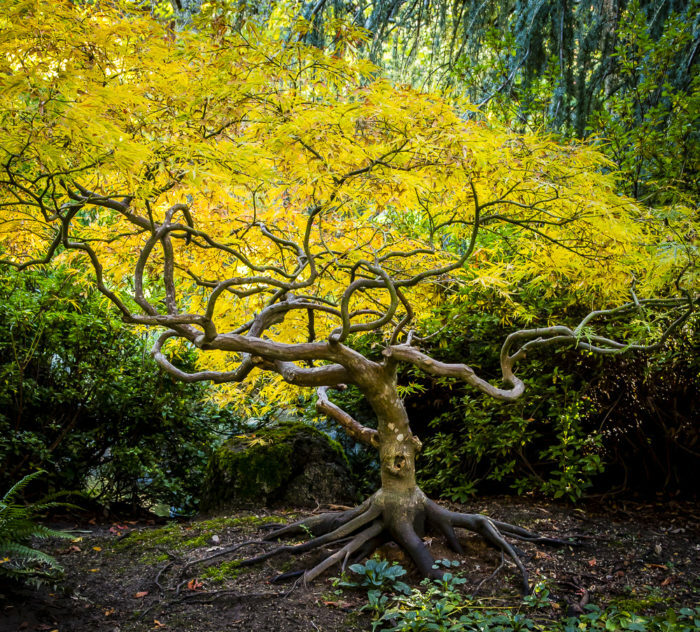 The next stop on the itinerary is Lithia Park in Ashland. Although this beautiful, expansive park draws visitors from all over, few people know that it's also the location of many creepy ghost stories and urban legends. 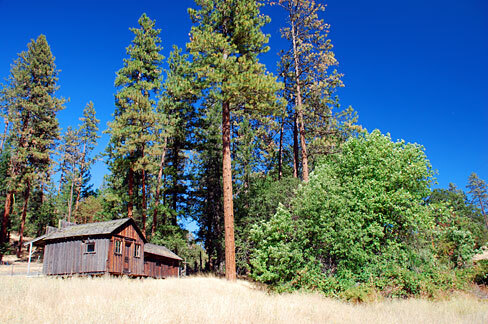 It's said that back in the 1800s, a little girl was murdered here, and her ghost still haunts the park to this day. 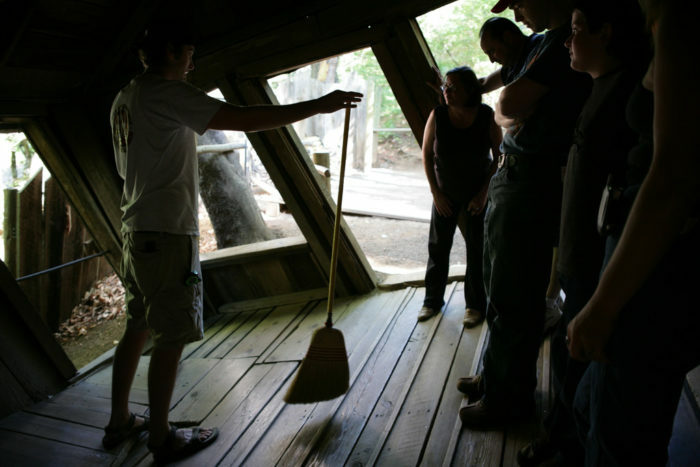 If you're interested in paranormal experiences, you won't want to miss the mind boggling Oregon Vortex and House of Mystery. Things here are... different. 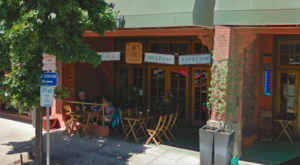 Located in Gold Hill, this eerie place defies the laws of physics: balls roll uphill, broomsticks balance on their own, people appear to change size, and more. Beyond that, visitors and staff alike have reported seeing and hearing the vortex's resident ghost, Willie. 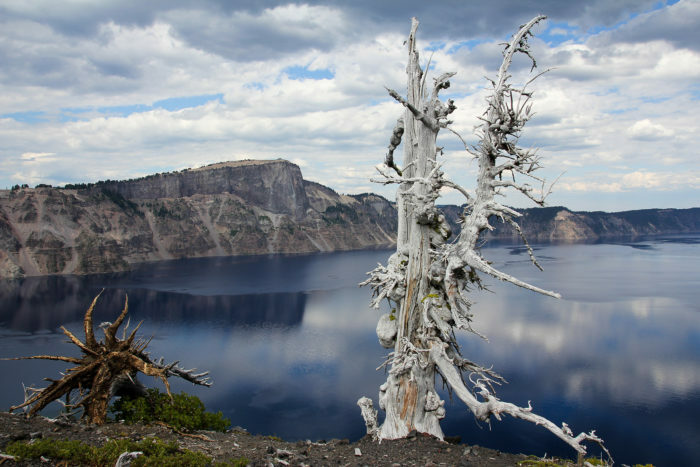 The last stop on this road trip is the one and only Crater Lake, which just so happens to be the deepest lake in the country as well as one of Oregon's most amazing natural wonders. Besides being breathtakingly beautiful, this unique lake is full of mystery. 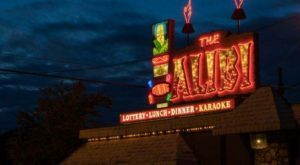 There are all kinds of ghost stories surrounding this place, including Bigfoot sightings, UFO sightings, sinister Native American legends, unexplained disappearances, and ghosts. Whether or not you have your own paranormal experience, it's a fascinating place to visit. Click here to view the interactive google map. 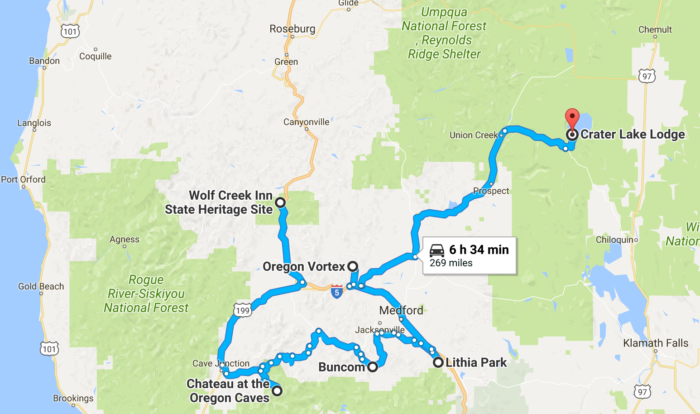 To spread the trip out over a few days, I would recommend staying the night at the Crater Lake Lodge, the Wolf Creek Inn, and/or the Oregon Caves Chateau. 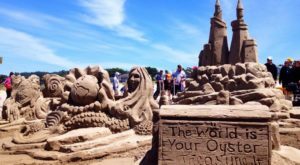 How many of these places have you been to? Have you had any paranormal experiences? Share your stories in the comments below. 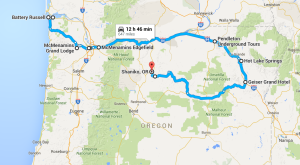 Next, check out our ultimate Terrifying Northern Oregon Road Trip!